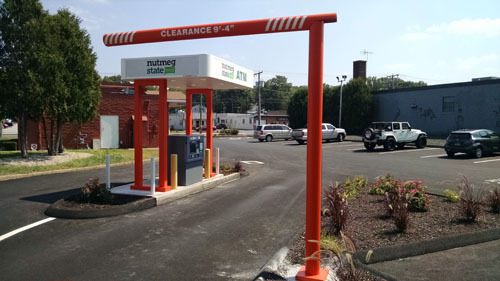 At Concept Unlimited, we believe that ATMs should do more than dispense money. 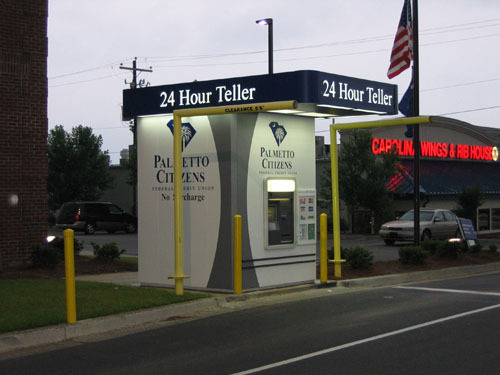 Every ATM transaction is an opportunity to connect with clients, and the right kiosk, canopy or enhancement will communicate key marketing messages while establishing a professional environment that makes customers feel safe, welcome and informed. 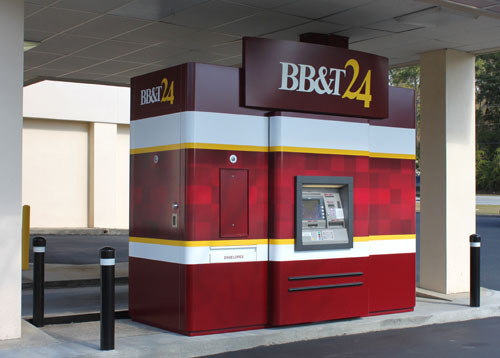 Consumers expect their ATM experience to be smooth, professional and convenient, and our line of quality ATM kiosks, freestanding canopies and ATM enhancements are designed to be customized for your branch and budget. 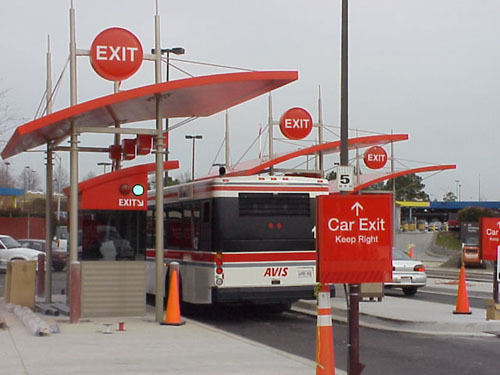 Whether you need to make the most of a limited space, showcase your brand in a remote area or incorporate customer-friendly adaptations such as protective canopies, we can help. Set up an appointment with one of our sales representatives to help you weigh options, brainstorm branding implications, develop a budget and explore the best possibilities for your project. Our photo gallery can also help you make an informed investment. 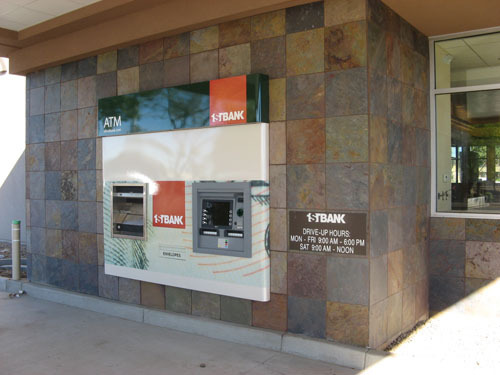 Some of our innovations in the world of ATM enhancements include developing a patented linear track system for functional replenishment of funds, shrinking popular models to “mini” sizes with a space-saving footprint, installing self-regulating HVAC systems, and combining convenient interior improvements with cutting-edge exterior graphics. We also have seasoned project managers to handle all zoning and building permits, including researching zoning codes, red-flagging potential restrictions, adjusting CAD-based engineered drawings, attending hearings, meeting with local jurisdictions and processing applications so that you never have to deal with permit issues again.